Originally from Kansas City, MO, Kenny is new to the Lane and to New York City! 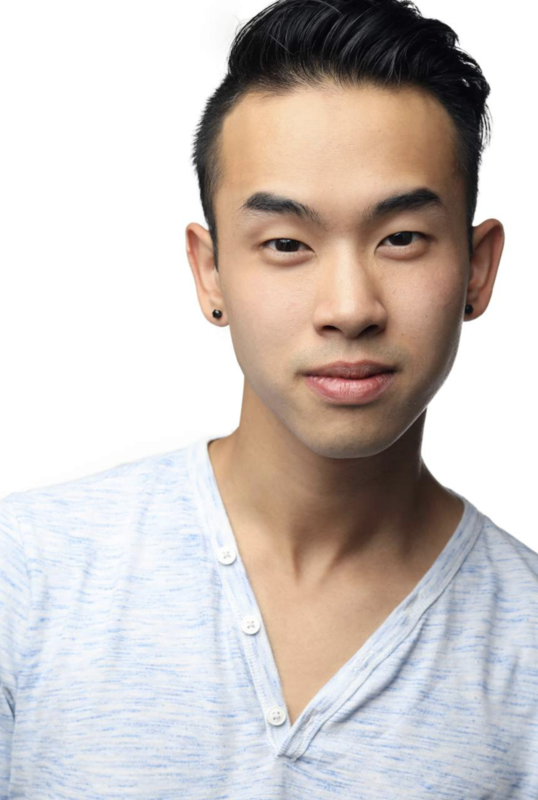 He graduated from Illinois Wesleyan University with a BFA in Musical Theatre before heading to NYC. Kenny is a performer pursing acting and music. He enjoys all aspects of entertainment, especially collaborating! When he’s not busy on the Lane or performing, Kenny loves visiting his friends at the local bodega, playing guitar, and getting $1 pizza! He also enjoys exploring the city, hanging out with friends, singing, and writing Yelp reviews! Serving coffee and soft serve outside Ralph Lauren and getting to meet the man himself! I like working cool events with co-workers who are all equally excited to be there! Don’t Stop Me Now – Queen! It gets me hype, and I love that feeling of being on top of the world and on a roll. Went to the inaugural game of the Mercedes-Benz Stadium to see the Atlanta Falcons play. Wake up, yawn, go back to sleep. 5,000 views on Yelp every month! Hershey’s Cookies and Cream chocolate bar! Our imperfections are what make us stars.